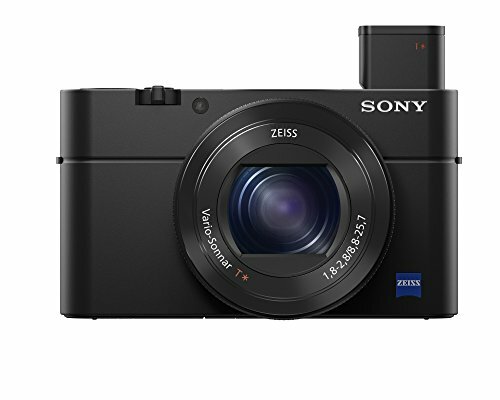 1) I talk about three new cameras from Sony. All a have the ability to record UHD 4K internally. 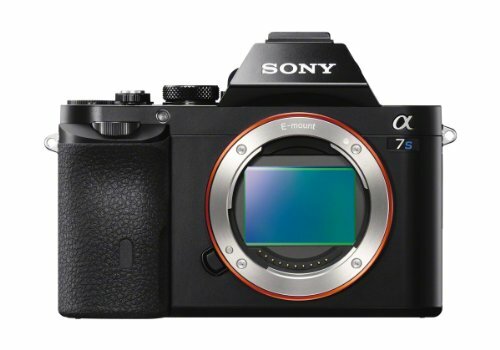 The new models are: Alpha a7R II, RX10 II, and RX100 IV. The RX cameras both have super slo-mo (up to 960fps). 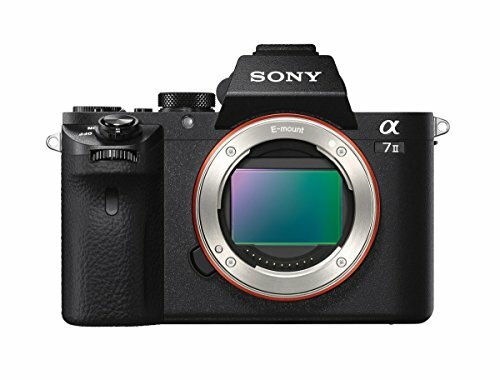 The Alpha a7R II has 42.4 MB back-lit sensor that allows increased resolution, improve low light sensitivity with low noise. 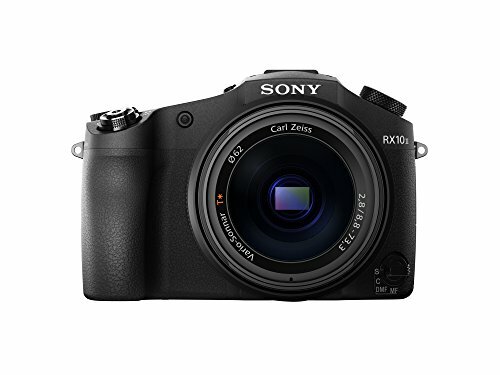 It also features faster 399 detection point auto-focus, and in-body image stabilization. 2) Adobe releases Creative Cloud 2015. 3) When will the Canon XC10 ship? 4) Do all commercial drone operators have a 333 exemption from the FAA? 5) The Video Business Coach answers the question: How do you make sure that a freelancer you hire for a job is qualified?